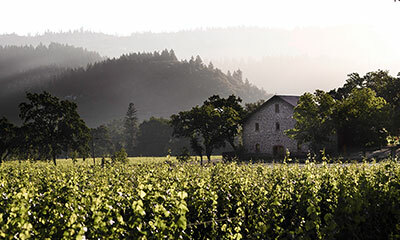 To protect the agricultural nature of Napa Valley and promote sustainable wine tourism, Napa County requires many wineries to be by appointment only. Please call ahead to schedule a time. It's morning in Napa Valley and the Napa General Store is a local breakfast favorite offering fuel for a day of touring and tasting. Check out their Napa Scramble, Vintner's Breakfast, Neuvos Huevos Rancheros and Corn Meal Pancakes. You can sit outside and watch the meandering Napa River, then shop for local handcrafted goods. 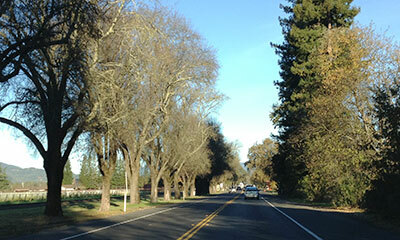 Within easy strolling distance are new tasting rooms where the fruits of the vineyard are brought to town. You can walk from Ackerman Family Vineyard's restored Victorian to the artful RiverHouse by Bespoke Collection to Vineyard 29's Cru Annex, easily. Then you're right by Oxbow Market for lunch choices galore: Gott's Roadside, The Fatted Calf, CIA Copia. A bit off the beaten track, cool winemaking is taking place in Coombsville, Napa Valley's most recent sub-appellation: Farella Vineyard, Italics Winegrowers and Covert Estate are all well worth the short drive from downtown Napa. If headed back toward San Francisco, you can spend an afternoon in the undulating hills of the Carneros, where the San Pablo Bay's gentle marine influence helps create nurturing conditions for the growing of Pinot Noir and Chardonnay grapes. Get a feel for this land and its vineyard virtues by visiting Artesa Winery and Vineyards, with inventive wine and food experiences and breathtaking vineyard and bay views. 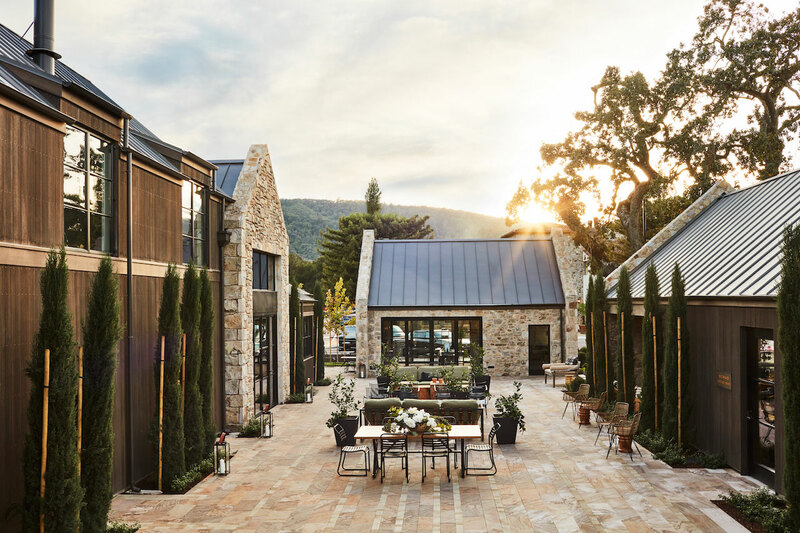 Or get a feel for the "hidden" Napa Valley at Sainstsbury, where your tasting of their signature Pinots takes place in shaded in English-style gardens nestled by their vineyards. 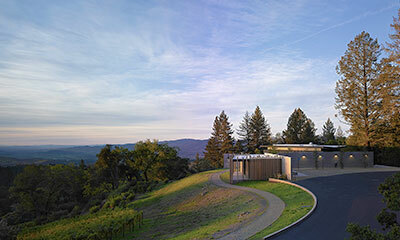 If you're venturing north up Napa Valley on the Silverado Trail, stop in at Stag's Leap Wine Cellar's FAY Outlook & Visitor Center, where wine educators will take you through a guided tasting of revered estate Cabernet Sauvignons set against a gorgeous backdrop Stags Leap Palisades, part of the Vaca Mountains that shoulder the eastern ridge of Napa Valley. 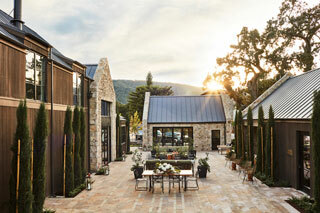 In the town of Yountville, you'll find the beautifully designed Stewart Cellars' tasting hall and outdoor patio. Stroll to Protéa, one of the valley's newest offerings, where fast casual meets street food meets seared and spicy flavors. 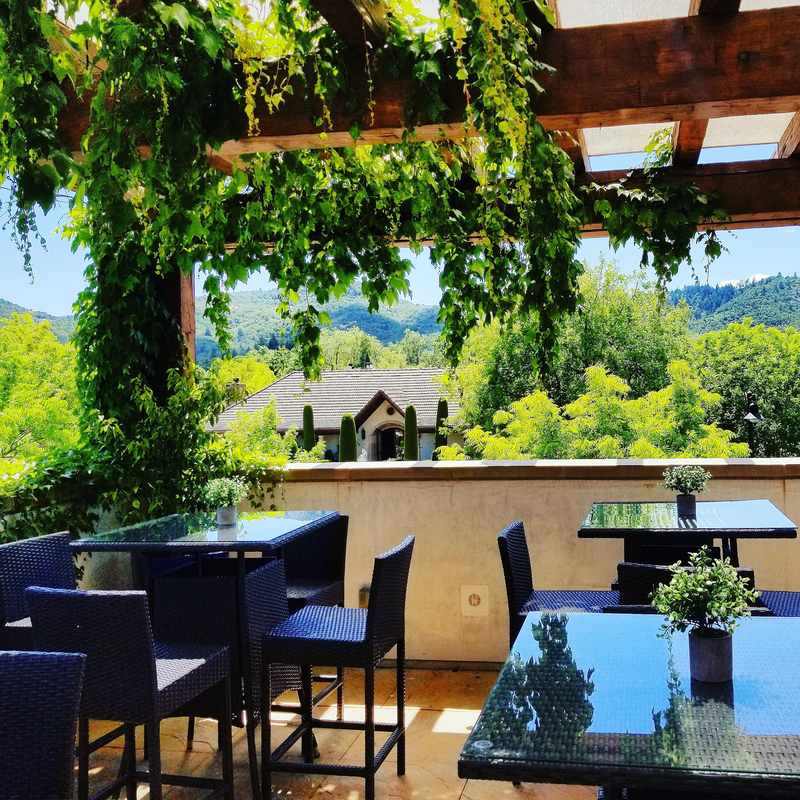 Take out or head up to the rooftop for dining with grand views of the mountains surrounding Yountville (imagine: amazing sunsets). For the most relaxing and responsible way to taste and travel, we encourage you to bring a designated driver or utilize one of the many transportation services available.